The with a few days left to official announcement of latest efforts by RIM, the makers of the immensely popular Blackberry phones on January 30th 2013. More details are starting to emerge about the Blackberry 10 OS that makes it all the more appealing for old and potential costumers. 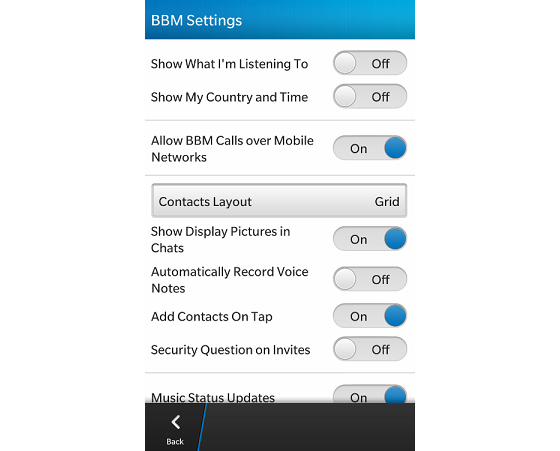 One of these is the ability to make voice calls over regular mobile network (EDGE or 3G) using the Blackberry Messenger (BBM). 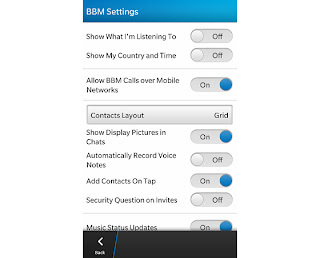 Previously this was only possible over Wi-Fi in the latest Blackberry Messenger. This goes along with the lower app pricing tier that would apps purchase more appealing as the prices for the apps in the Blackberry App stores are most times ridiculous and in no way justifiable when compared to Apple AppStore, Google Play, Windows Marketplace, or even the Nokia Store.